Driving lessons in Castleford, Pontefract, Featherstone, Normanton and surrounding areas. For more information please contact me on 0796 159 1398 or email me via my contact me page. Hello my name is David Fox, I am a fully qualified Government Approved Driving Instructor. 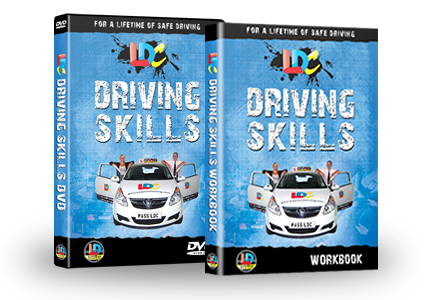 I provide weekly lessons, and intensive courses when able to fit them in using the unique LD System of driving tuition. I can normally cover Castleford, Pontefract, Featherstone, Methley, Micklefield, Sherburn-in-Elmet, Normanton plus the surrounding areas. 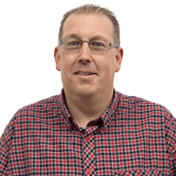 I live in Townville, Castleford with my wife and two kids, so I am local to the area and have a good knowledge of the traffic and roads around the district. 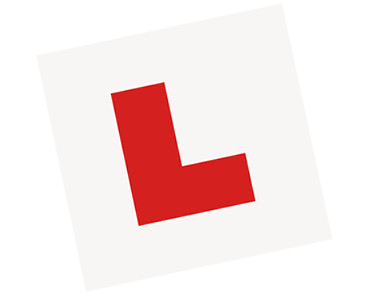 So if you are interested in taking driving lessons or an intensive driving crash course in Castleford, Pontefract, Featherstone, Methley, Micklefield, Sherburn-in-Elmet, Normanton and the surrounding areas and want to know more please contact me. 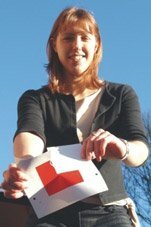 I provide driving lessons, intensive driving crash courses and pass plus training in Castleford, Pontefract, Featherstone, Normanton and surrounding areas.